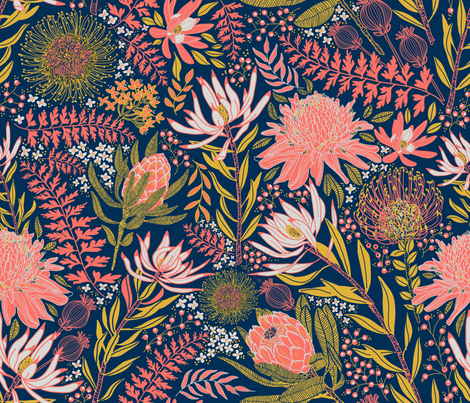 Once a year the color experts at Pantone proclaim a color of the year and it’s safe to say we’re smitten with their 2019 pick: Living Coral. 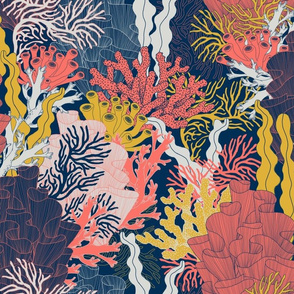 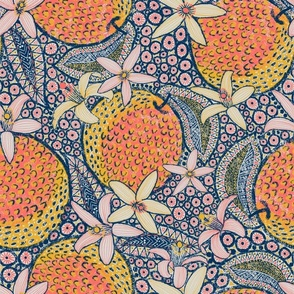 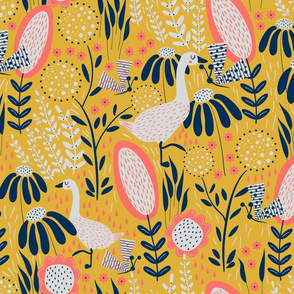 The vibrant yet mellow shade of coral brings a renewed sense of energy and warmth to all that it touches. 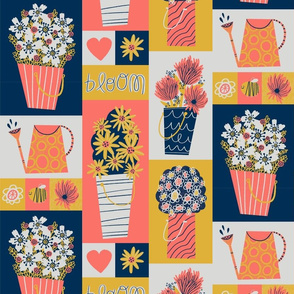 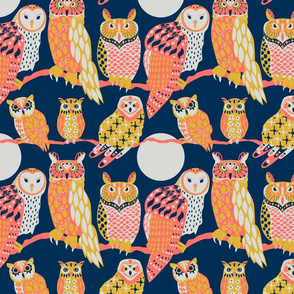 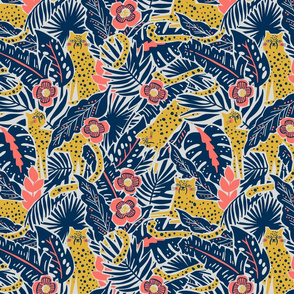 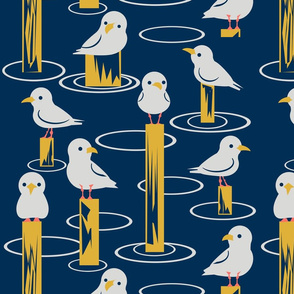 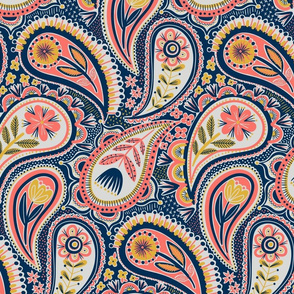 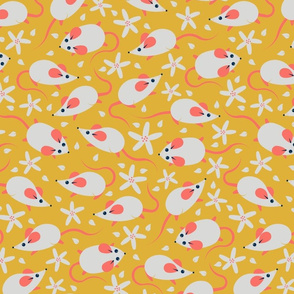 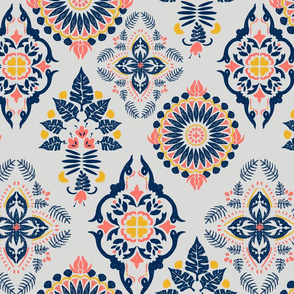 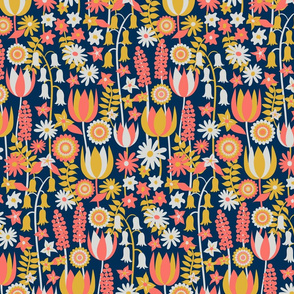 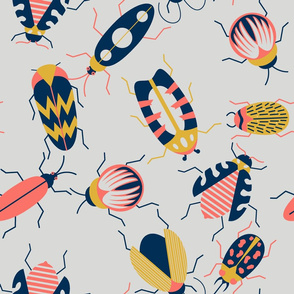 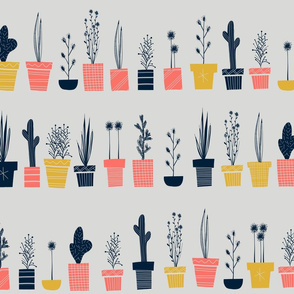 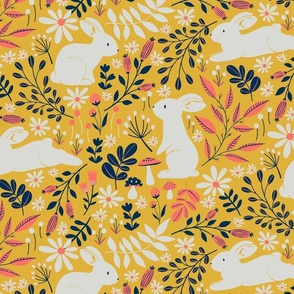 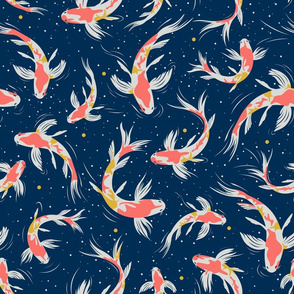 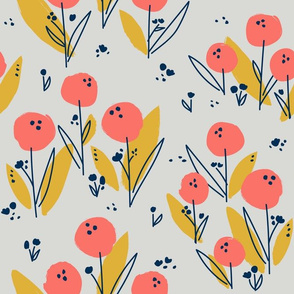 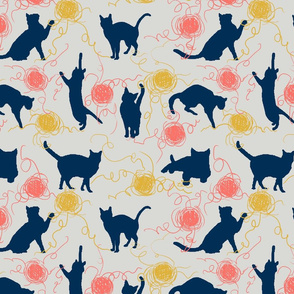 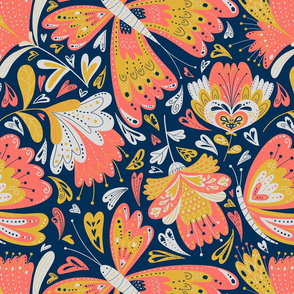 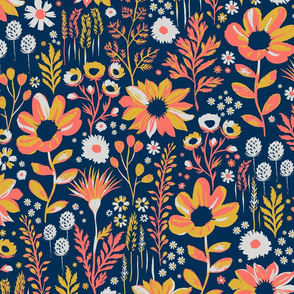 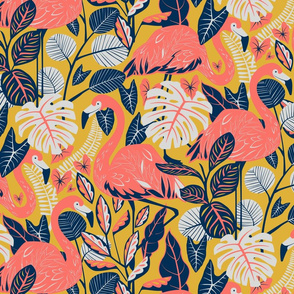 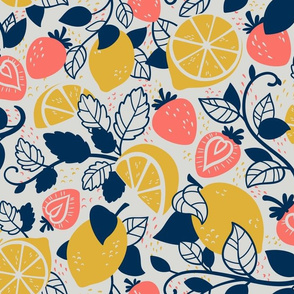 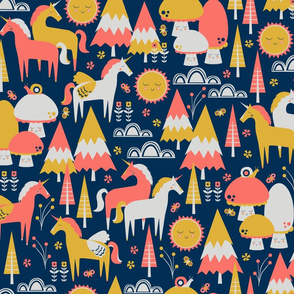 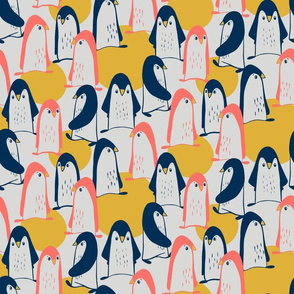 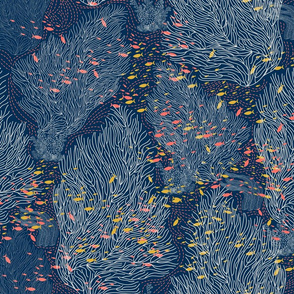 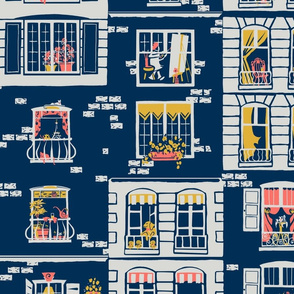 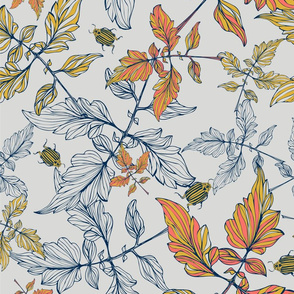 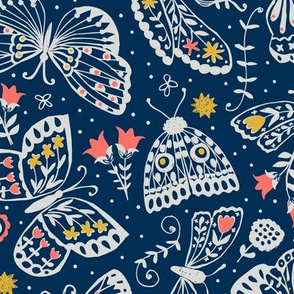 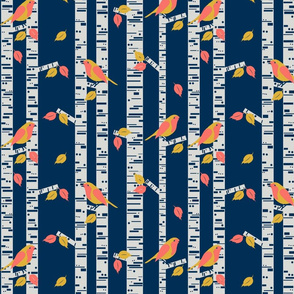 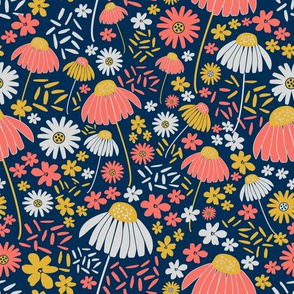 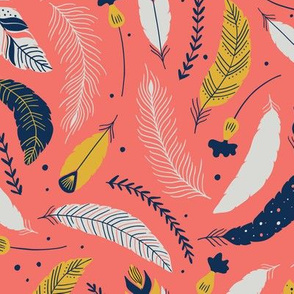 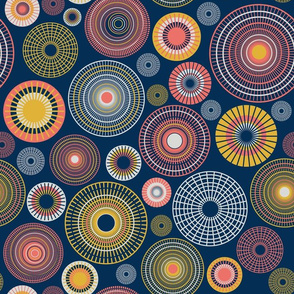 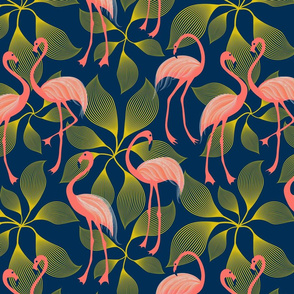 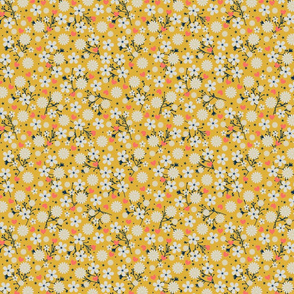 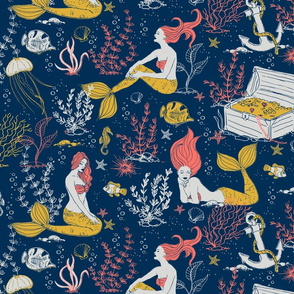 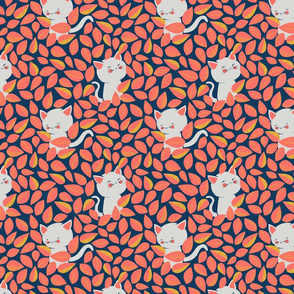 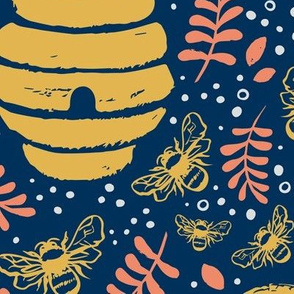 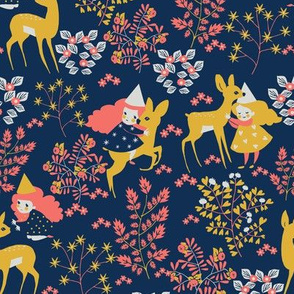 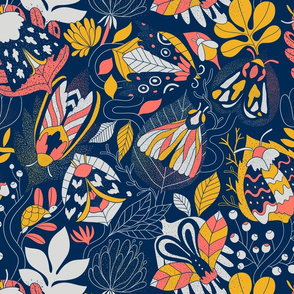 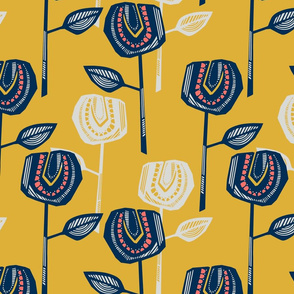 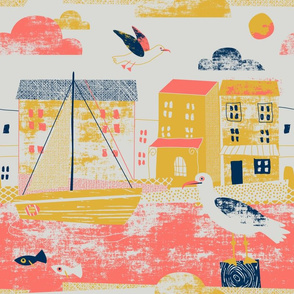 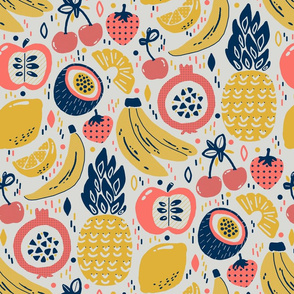 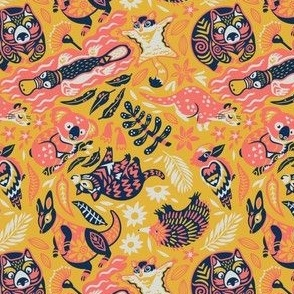 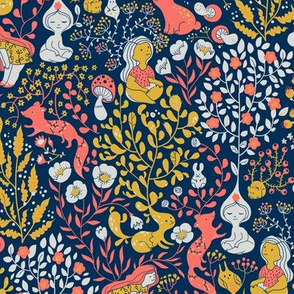 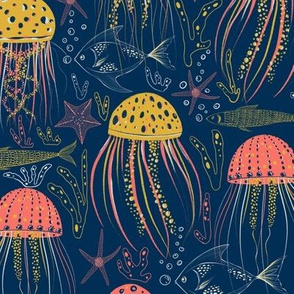 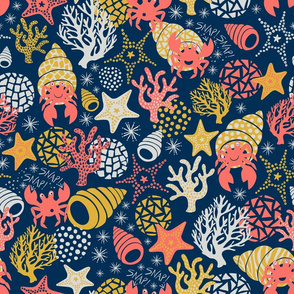 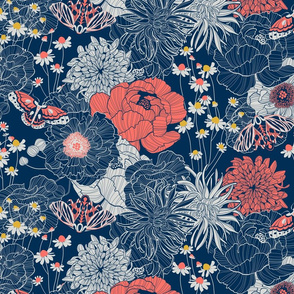 When creating your design, think about the ways the Spoonflower maker community might be incorporating the color of the year into their space. 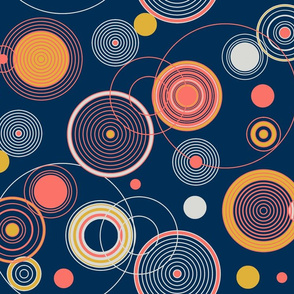 Goldenrod (#E0B138), Midnight Blue (#002E54), Coral (#FA7268 - ASE Color of the Year hex code), Gray (#D9D9D6). 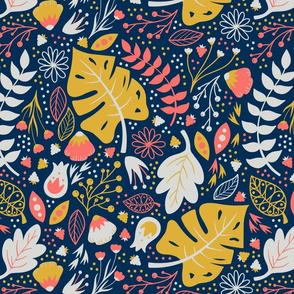 All four colors in the palette above need to be included in your design. 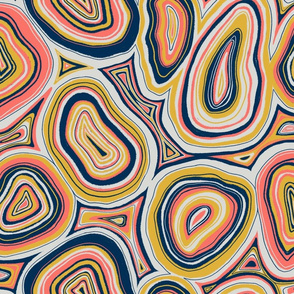 Color variations and colors outside of this palette will not be accepted. 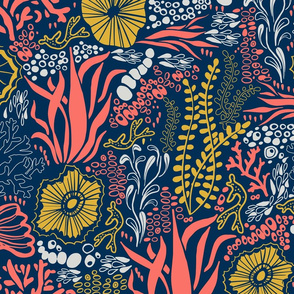 Unlike past limited color palette challenges, black and white may not be used. 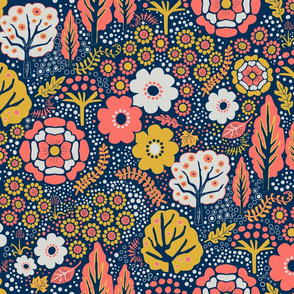 To prevent colors from shifting when uploading to Spoonflower, designs must be in the sRGB color space. 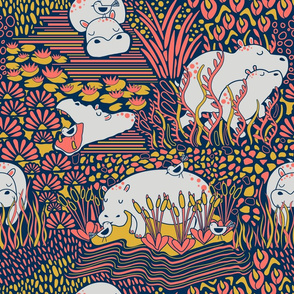 Please do not create your design in CMYK. 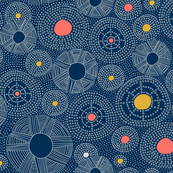 The deadline for entries is Tuesday, January 29, 2019 at 3 PM EDT.